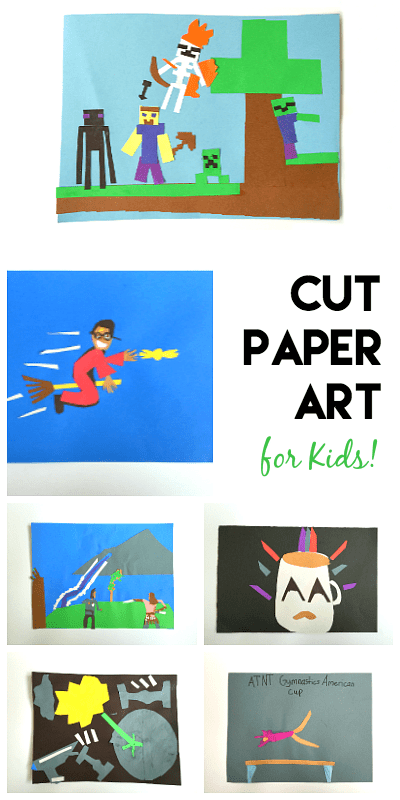 This cut paper art project for kids is super easy, and you’ll only need a few common school supplies to make it. 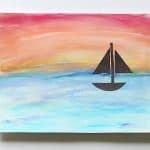 Because it’s so simple, this art activity makes a great rainy day project too! 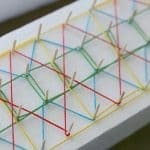 Follow our Crafts and Project for Older Children Pinterest Board! 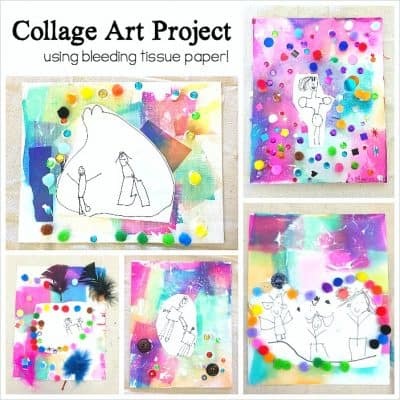 In this easy art project for kids, children will come up with a design or picture they want to create, and use cut up paper to make their artwork. 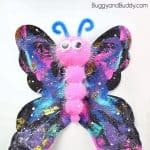 This project is suitable for older kids (around age 8 and up), but can be modified for younger kids as well. 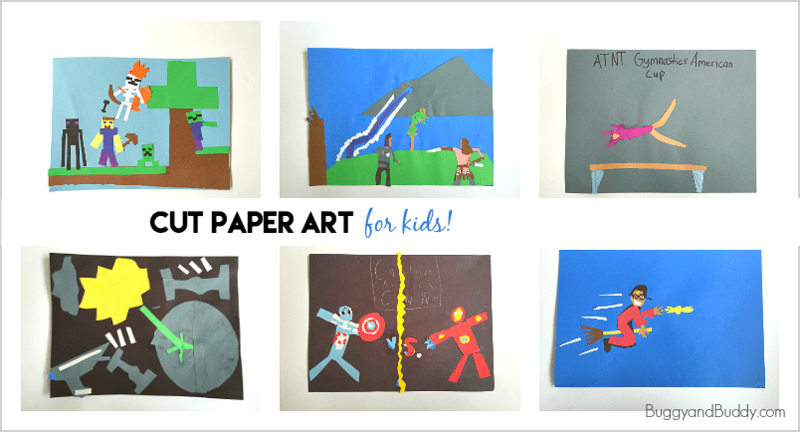 In this activity, children will be creating designs and/or pictures using cut pieces of paper. 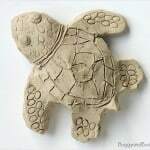 If you are working on a particular theme (like ocean life or rain forests), you could invite the children to make pictures related to the unit you are studying! 1. 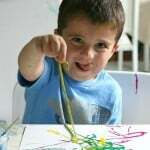 Have children brainstorm ideas for the picture or design they want to create. 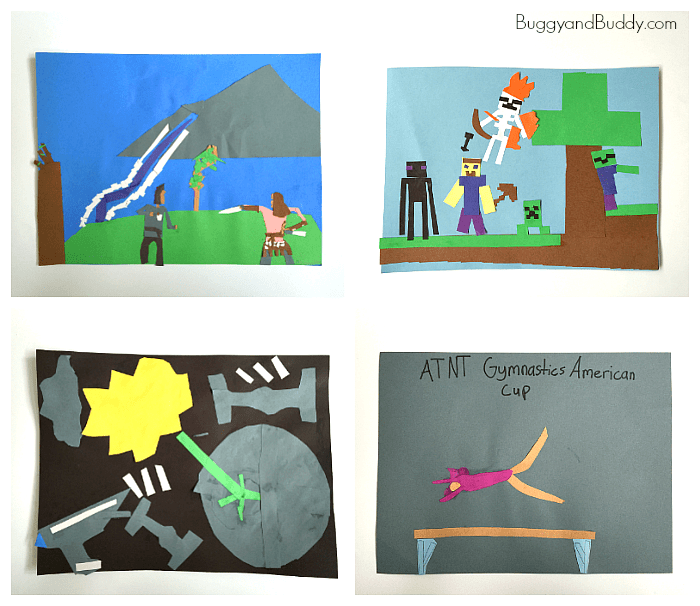 The 4th graders in my husband’s class focused on after school activities they did (like gymnastics and soccer) or interests they had (like Minecraft or Star Wars). 2. 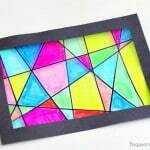 Use scissors to cut out the shapes you need from the construction paper to create your design. Start with the larger details like background images and body shapes, then add the smaller details to your artwork. 3. 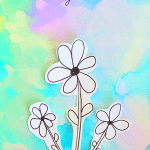 When you’re happy with your design, glue the cut paper down onto your background paper to create your finished artwork! 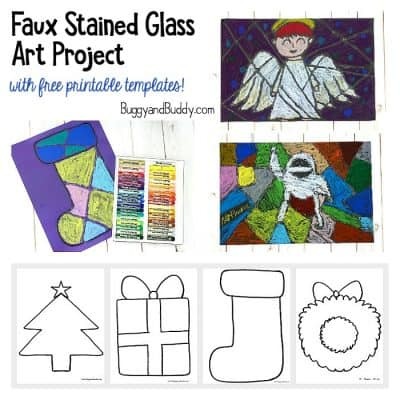 Younger children can also take part in this project with a few modifications. 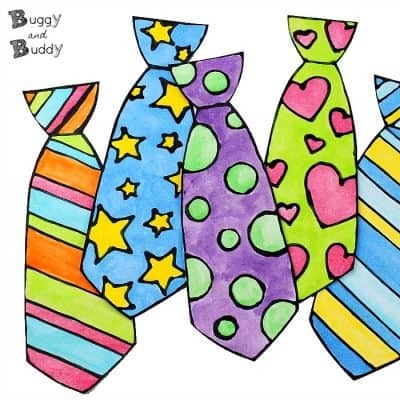 Kindergarteners and first graders: Have students draw their pictures on the paper with pencil to cut out. 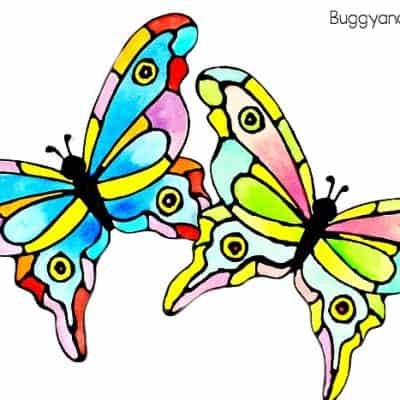 They can add smaller details with markers or crayons. 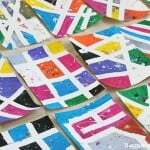 Preschoolers/Kindergarteners: Have precut shapes ready for the students. 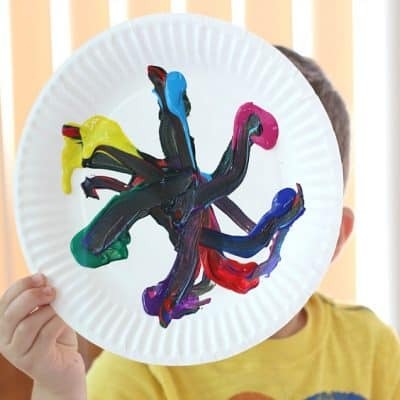 Allow them to use the shapes to create pictures and designs.